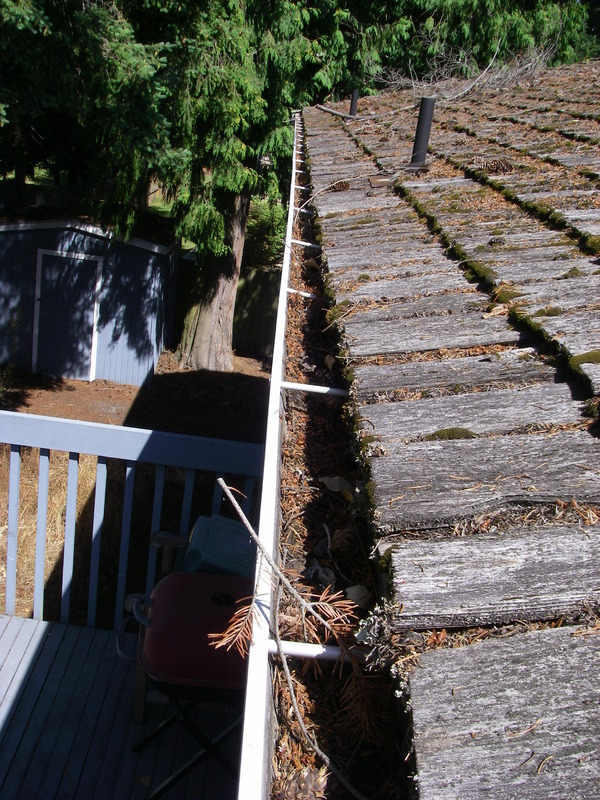 Plugged gutters are one of the most common defects we find on houses, and yet are one of the most important issues to take care of. When gutters are plugged they will overflow rather than properly flow to the downspouts which lead the water away from the house. Also, plugged gutters are much heavier and are at risk of failing and tearing away from the home.